Go Natural, Glowing or Glamorous. Our experienced make-up artist will add layers to your make-up gradually, to achieve the perfect look for you on your special day. Look stunning and have the confidence your wedding photographs will be extra special. No more stress about how to have your hair! Our team will create a personal style that compliments your hair, face shape, dress and accessories. 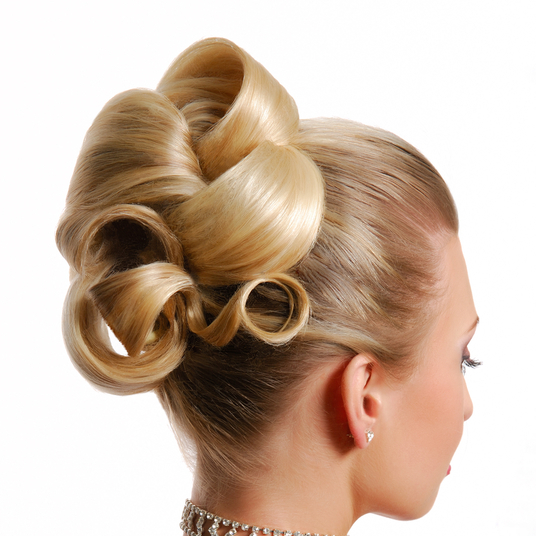 Choose a piled high up-do, a messy side bun or shiny curls. 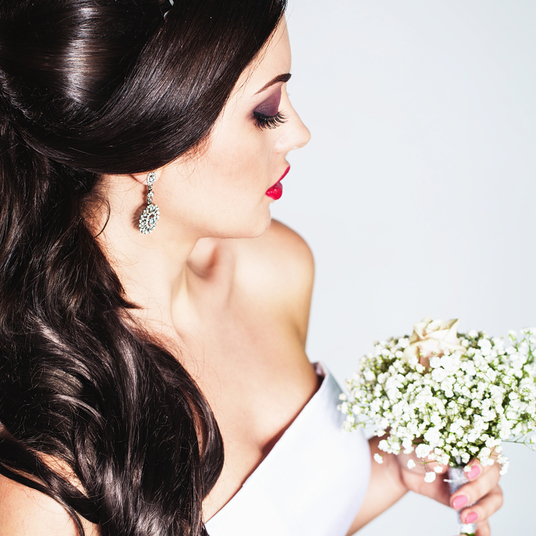 We can also create your favourite styles from celeb and bridal magazines.